The need to understand the the impact of geospatial information and geospatial services is now stronger than ever. New spatial data is captured all the time and services are published every day and the development of Spatial Data Infrastructures has promoted the growth of public sector spatial web services. At the moment Spatineo monitors globally 55 320 spatial web services that offer over 1 178 900 data layers. The impact of these services must be huge. All professionals working with geospatial information and technologies know that the use of geospatial solutions can make operations more efficient and support better decisions in all industries as well as enable better quality of life for citizens. However, it is not generally easy to assess the direct impact of geospatial information or services because they are usually embedded to a more comprehensive solution or application. AlphaBeta published in September a very interesting study about The Economic Impact of Geospatial Services. The study covers six regions and 22 countries and shows the benefits of geospatial information to consumers, businesses and societies. The strength of this study is its global coverage, quantifiable impacts and transparent method that can be applied at national level as well. The main finding of the study is that geospatial information is having a significant role in changing our lives for the better. Digital maps and navigation help consumers speed up shopping, save fuel and make travel more efficient. The economic value of these is over US$550 billion yearly. Generally, a more efficient transportation can reduce global CO2 emissions by 5% per year and help us to achieve the United Nations Sustainable Development Goal 13 “Take urgent action to combat climate change and its impacts”. According to AlphaBeta governments have an important role in promoting and implementing emerging applications of geospatial data and technologies, and “policies should support collection, sharing and use of geospatial data and services in order to help ensure data availability, accessibility and quality”. I made an exercise how to apply the methodology and unit values of the study to Finland. In the year 2016 the amount of employed people (between ages 15 and 74) was 2 448 000. 72% of all travelled kilometers was done by car, 4% by bicycle or foot and approximately 24% by public transport. In 2016 the number of registered vehicles in active use in the country was 2 652 765. Owners of registered vehicles can save up to 9€ ($10) on fuel per year when using their cars which means total saving of about 24 million euros per year. 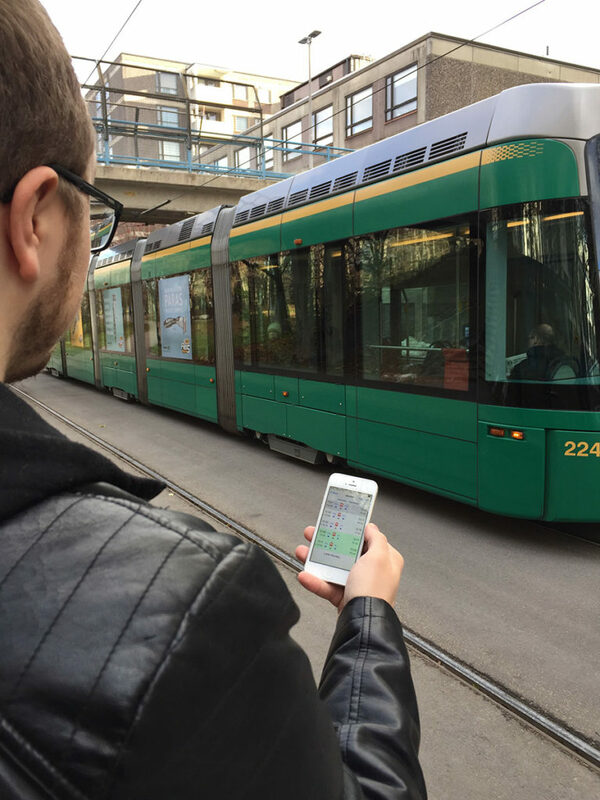 Digital maps and route planner apps allow an average commuter save 6 hours of travel time on busses and trains and 13 hours of travel time by car annually. Based on this, for example, all employed people in Finland would save totally about 977 million euros annually. The economic impact in Finland may presumably be bigger than my results show. For more precise impacts more detailed statistics are needed. But this is certainly a good start to analyse the impacts at national level. You can try to apply this method to your own country!